A Google penalty. 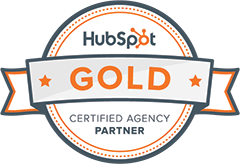 Now there’s a phrase that strikes fear into the heart of every SEO and digital marketing manager. Getting hit by an algorithmic or manual penalty can seriously affect your site traffic, and with it, the number of leads you have coming in. There are lots of ways you can find your site penalised, and for the most part, they are connected to spam and black hat SEO. Sometimes though, a site gets hit that wasn’t expecting it. This could be due to any number of reasons, such as duplicate and thin content, suspicious ‘toxic’ backlinks, and more. If you’re hit by a manual penalty, then you will get a message in Webmaster Tools to inform you of this. However, if you’re hit by an algorithmic penalty, then it’s not so easy to tell. And worse still, algorithmic penalties mean that even when you’ve cleaned up your site, you remain penalised until the algorithm crawls your site again. 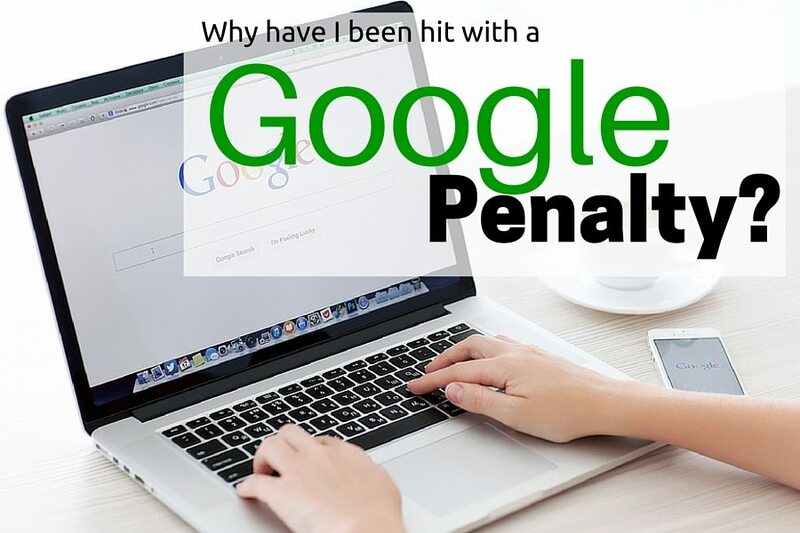 A manual action (penalty) is applied to a site when a Google employee manually checks the site and finds suspicious activity such as evidence of purchased links. Manual penalties can be costly and time-consuming to put right. It’s usually necessary to track down all links that could be considered toxic and ask for them to be taken down. Often, it’s not possible to get all of them taken down so some links will also have to be disavowed. Once the site is cleaned up, you can then submit a reconsideration request to Google, who will look at the site again and determine if it’s OK to go back up. Reconsideration requests are not always granted though and you should keep detailed records of all the work that has been undertaken in order to clean up the site. An algorithmic penalty occurs when a site scores poorly during an update. For example, last year eBay was hit by Panda 4.0 and it was thought at the time that this was due to thin content on the site’s product pages. The Panda algorithm update scores a site’s content. If it’s found that the content is poor quality, with bad spelling and grammar, or the site has duplicate or thin content, then the site will suffer a drop in rankings. 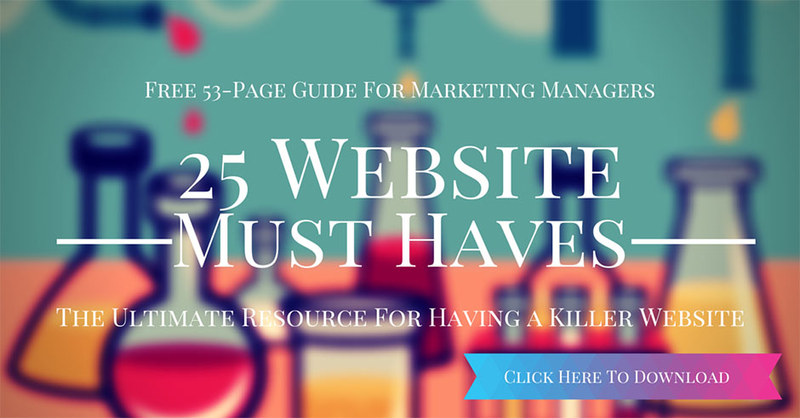 There are a few updates that can affect your site’s ranking. Panda was released in 2011 and was intended to penalise the above as well as excessive advertising. It’s thought that Panda updates occur about once a month, and they tend to vary in size. The initial rollout in 2011 was the largest though and it had a huge impact on many businesses. Penguin was implemented in 2012 and is far more concerned with web spam than the content of a site. It looks for spam sites and content scrapers rather than legitimate sites and unless you’re engaged in black hat practices, it’s unlikely that you’ll be hit by this. Keyword stuffing – the practice of repeating keywords over and over in text in order to fool the search engines. In modern SEO, keywords remain important but you should use sparingly alongside contextual words and phrases. Cloaking – when a site returns different pages to the search engine than the ones that the user sees. It’s intended to fool search engines into thinking a page is about something different than it actually is. Link building – some link building tactics, such as when a site swaps links with a link farm or exchange, can be considered to be black hat. Gateway/doorway pages – these are often stuffed with keywords in order to achieve better rankings. They differ to straightforward landing pages as they are usually over-optimised and may contain little in the way of content. Pirate was also born in 2012 and targeted sites that contain content that violates copyright on more than one occasion. Torrent sites have been popular targets of Pirate and for that reason, torrents have all but disappeared from search listings. Secure Update came about last year and gives more weight to sites that have SSL security. You may have noted that more and more sites now have the padlock in the address bar and the URL starts with https: this is intended to give peace of mind to visitors. Mobile Friendly (aka Mobigeddon) update was implemented earlier this year and gives preference to those sites that are mobile ready. This includes performance, an important part of mobile browsing. There was also a Payday update which looked at removing spammy sites and queries from search results. This update targeted sites that use terms such as ‘payday loans’, ‘casinos’, ‘viagra’ and so on. For a full list of Google algorithm updates, check out Moz’s changelog. Why Do I Need to Know All This? If you notice a sudden drop in your ranking, then you will need to understand why it’s happened and what you need to do about it. For example, it could be that the site has taken content from other sources and used it on its own site, without asking for permission. Or it could be that the cheap SEO that the site commissioned (which promised to get the site to ‘the top of Google’ for just $99) went and bought up a lot of links. Whatever the reason, in order to recover from any type of penalty, it’s necessary to know what caused it and what you can do to put it right. From rewriting content, to cleaning up a dodgy link profile, once you’ve cleaned up the site, you should then see your rankings come back to life. An excellent way of conveying the issues. Thank you very much kerry .